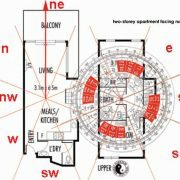 Would you like to learn more about the Feng Shui of your home or business? Join Master Jodi for a Traditional Feng Shui Workshop. Day 1: What is Feng Shui? How does it work? What are the Five Elements? How can we use them effectively? Where are the four animals on a site map of my property? Is there any sha qi on my property? 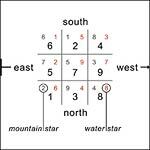 Preparing all the right info for a Feng Shui reading. Do’s and don’t’s of Feng Shui. Day 2: Bring in your floorplan. The Master will assess each participant’s building. You will receive personalised advice and know what to do to achieve good health, wealth and success. 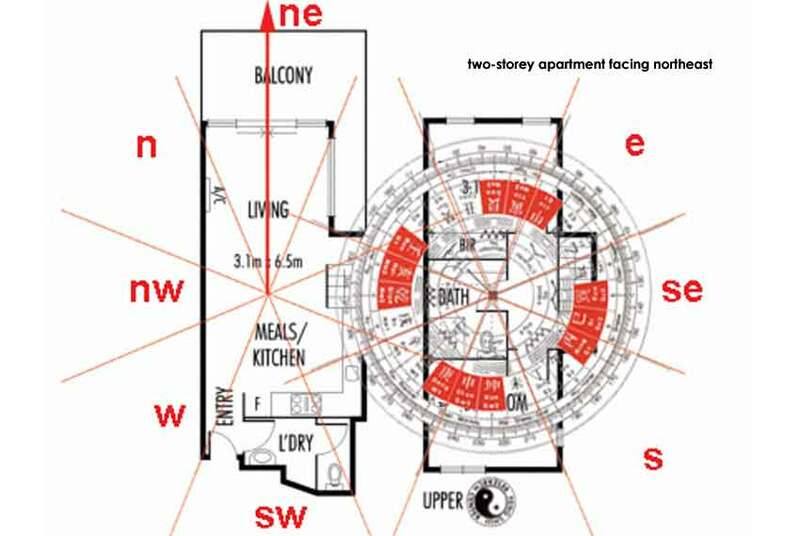 It’s fascinating to see how Feng Shui affects our lives. Master Jodi’s goal is to show you how to achieve Personal Empowerment Through PlacementTM. Book your workshop today! (places for each workshop are strictly limited). Spaces limited, book to reserve your place.